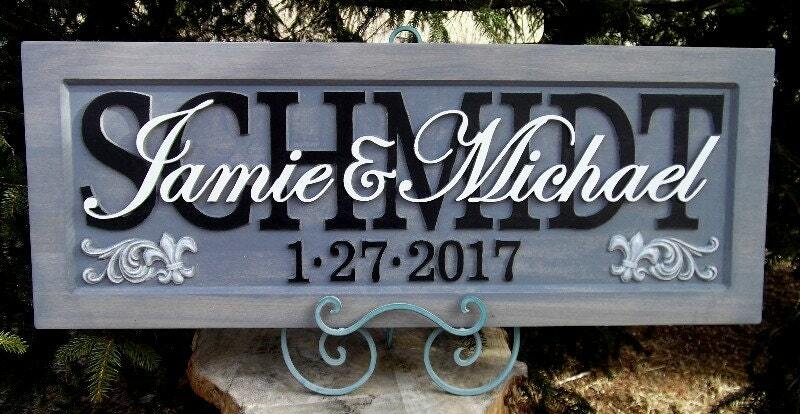 Bride and groom loved their gift! Again such a great wedding gift! Will be back again in the future!